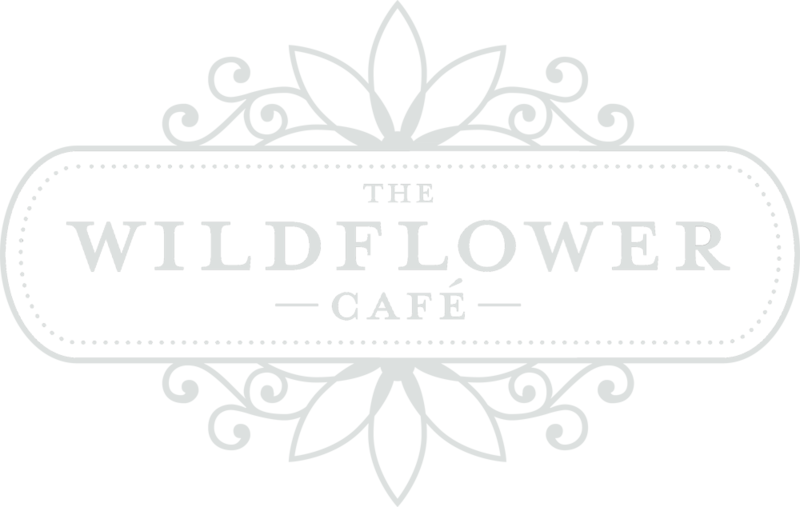 At The Wildflower Cafe we believe fresh local food, pure seasonal ingredients, purchased from local & organic farms, properly raised and prepared in a unique creative style just tastes better. We like to call that Eclectic American Dining, or more accurately, Eclectic Ohio Dining. We are part of the Farm to Table movement and we strictly adhere to the principles of quality local ingredients, minimal environmental impact, and sustainable local economics. So take a drive to beautiful downtown Mason, Ohio and pull into 207 E Main St. for a meal unlike any other. Leave behind the bland & boring commercialized dining scene for an authentic delicious treasure you won’t soon forget. PLUS, we are the only restaurant in the State of Ohio to make WINE ENTHUSIASTS top 100 American Wine Restaurants for 2018. Great food, great wine and great people make for a wonderful dining experience. We’re not trying to be cool but sadly there are only 50 seats in our cafe and they fill up quickly. If you want in, make a reservation today. Buy the wine you love while giving back to your favorite charities at the same time. Wildflower donates up to 10% of it’s retail wine sales to one of these fine local charities.